With this picture Waled Amen Mohammed reminds us how essential it is to mentor students to help them provide the best possible care to their patients. 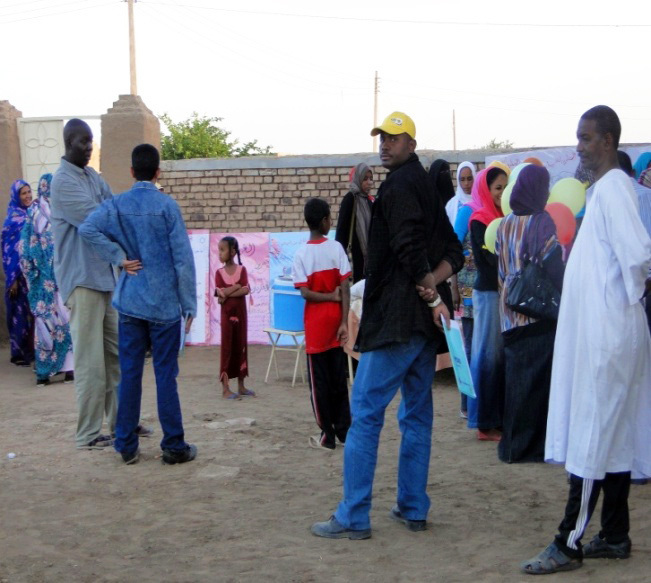 Therefore Waled is guiding, supervising and mentoring students to bring out their training skills and competencies for community engagement in rural area in Sudan. The situation above is happening during a training course in Community Health Nursing practice in the University of Medical Sciences and Technology, in Sudan. Thanks to Waled, Community health nursing is in good hands for the future!